As of January 7th, it is mandatory for all new developments larger than 1 dwelling house or a construction area of 100+m2, to incorporate SuDS (Sustainable Drainage Systems) for surface water runoff. SuDS on new developments must be planned and integrated in accordance with the Statutory SuDS Standards and SuDS Plans must be accepted by the local council acting as a SAB (SuDS Approval Body), prior to any construction work. The SAB will be responsible for approving SuDS compliant systems so long as it is developed and performs in accordance with the approved proposals. Not only will the SAB be the approval body for SuDS, but in the majority of cases be responsible for the adopting and maintenance for the new surface water network. What are SuDs used for? Permeable paving is a type system that allows for infiltration of rainwater across the entire surface. Permeable Paving not only reduces surface runoff but also reduces the need of deep excavations. However, some systems such as permeable tarmac will inevitably clog and become impervious over time. They can also become damaged due to frost; as the water expands when freezing, the surface will crack. The only systems which are tested for freeze-thaw safety and carry a ten year no clog guarantee are the Sudstech and Trailflex systems from Langford Direct. Swales are shallow, wide and vegetated ditches designed to store and convey runoff. They are extremely low cost and aid in the removal of urban pollutants. The downside to Swales is that they are not suitable for steep areas or areas with roadside parking. 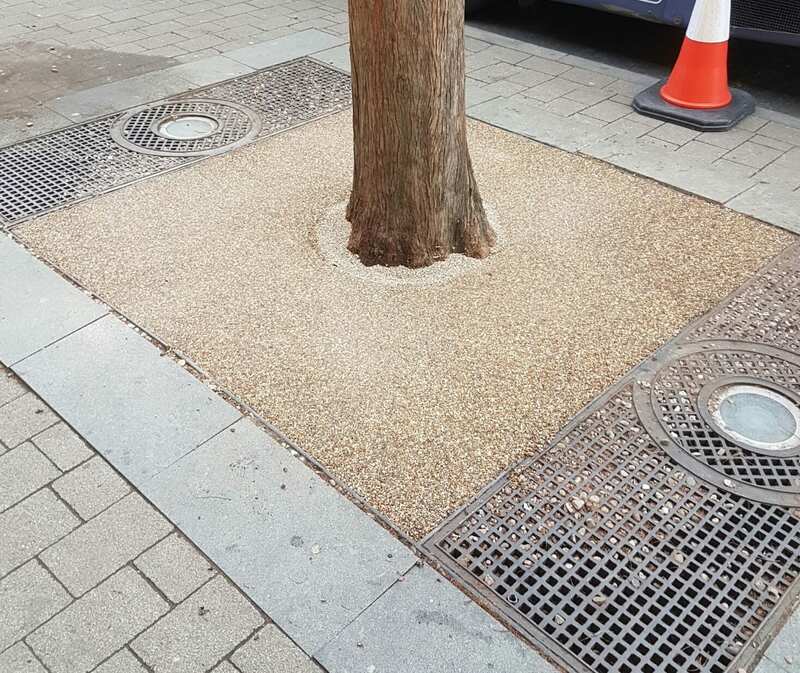 They also limit the opportunities to use trees in landscaping. Infiltration Trenches are shallow excavations filled with stone that offer temporary subsurface storage of storm water runoff holding water until it seeps through to the water table. Although they can significantly reduce runoff rates, they are at high risk of clogging. Soakaways are square or circular excavations filled with rubble or lined with brickwork, pre-cast concrete or polyethene rings/perforated storage structures surrounded by granular backfill. They can be grouped and linked together to drain large areas including highways. Soakaways are great if you need a SuDS system that requires minimal land to implement. They are however not suitable for polluted runoff and can also cause an issue when it comes to maintenance.